I’m very bullish on Augmented Reality, which is essentially layering the digital world on top of the real world using some sort of transparent display or light field that sits between the eyes and meatspace. But, before I talk about that, I need to clarify something: Augmented Reality is often lumped with Virtual Reality, but that’s just wrong. The two are radically different. One takes you to a galaxy far, far away. The other makes the real world better. 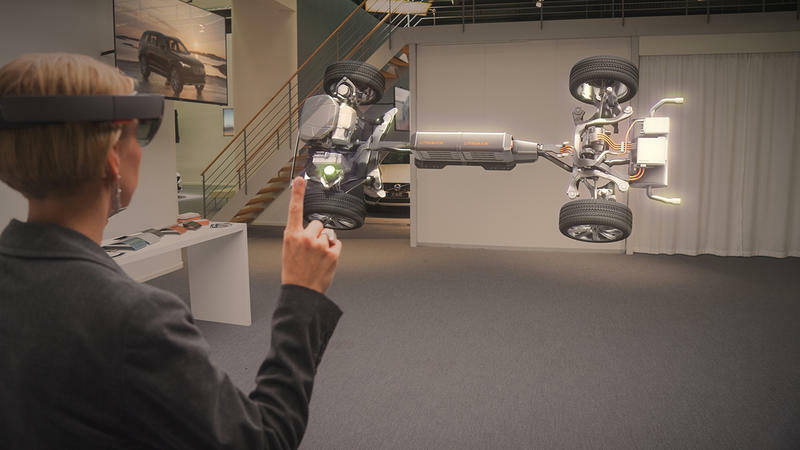 Sure, both technologies provide a three-dimensional rendering of objects and create extra-real experiences. But, beyond that, the two could not be more different. VR takes you to impossible places. AR layers the impossible on the place you’re at right now. It’s similar to how we change context as we shift from our mobile phones to the real world. Because that display is entirely disconnected from the users’ physical frame, the same smart phone tragedies – including texting and driving accidents and selfie mishaps – also crop up with Glass and other interrupted reality devices. Augmented reality’s seamless stitching of virtual onto physical will reduce these potential problems – although they probably won’t completely go away. 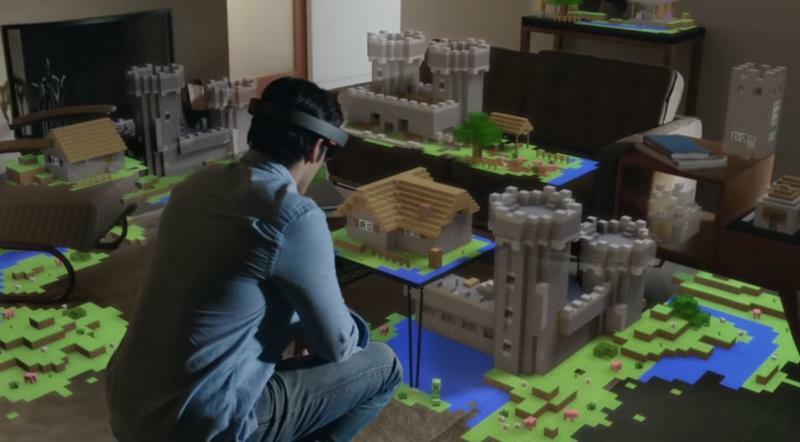 So, augmented reality isn’t virtual reality and it isn’t interrupted reality. It’s something completely different. And that’s why I’m so excited about its potential. I can imagine thousands of interesting uses in business, in entertainment and in making our lives better. If the devices can truly fake our brains into dissolving digital augmentation into the real world, it’ll be way more popular, useful and ultimately profitable than VR. I could have used augmented reality recently when I was travelling through Italy – because I don’t speak or read Italian very well. There were many signs I would have loved to have had translated, and it would have been particularly useful when my friend and I tried to navigate a variety of construction detours while attempting to reach Pisa’s airport. A translated sign, layered on top of the physical one could have saved a lot of pain and screaming. Along with ensuring I didn’t miss my flight! This would be even more useful in China, Japan, Russia and Greece, where even the alphabet is foreign to most westerners. I’d love an augmented reality cocktail party app that would do face recognition and then connect to Facebook or Linkedin to remind me who that person in front of me was, how I knew them, and their favorite hobbies. Heads up navigation through streets, the mall or an unfamiliar building would also be tremendous. And if you combine an augmented reality device with continuous video recording then you’d never truly lose your keys or your TV remote. As augmented reality becomes more ubiquitous, it’ll change our kids, too – similar to how smart phones have rewired their brains. 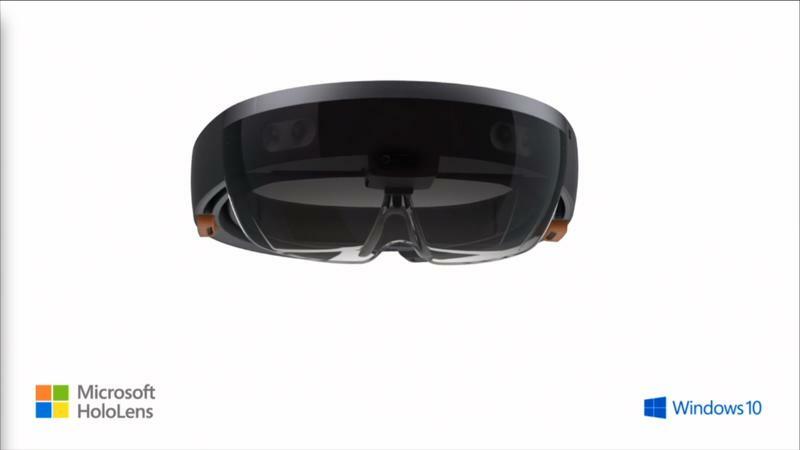 I was talking with Shiraz Akmal of startup Spaces, who’s been testing Microsoft’s HoloLens at home. His 8-year-old kid has been dropping cool monsters around their house, which remain in the same place even when they aren’t being viewed. His spatial memory now includes an internal map of the virtual as well as the physical items in his house, with little distinction between them. It almost led to tears recently when Shiraz threatened to clean up the virtual clutter around the house. His son’s “don’t touch my stuff” is a common lament – but one that now encompasses both virtual and physical items in the Akmal household. 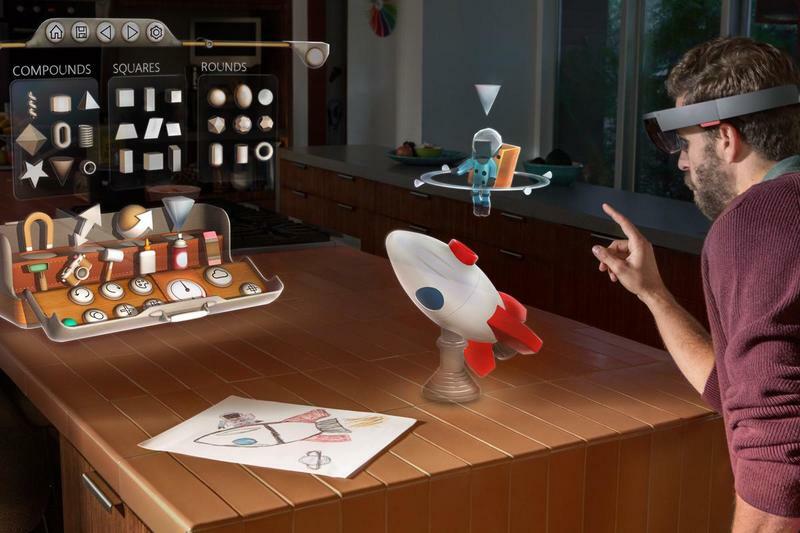 So yes, augmented reality will change so much – and so much for the better. But it’ll likely change kids yet again, too. When I was small, my imaginary friends were truly in my mind – or embodied in my favorite stuffed animals. In a few years, kids will be able to add texture and dimensionality to their imaginary friends – and then share them with siblings and others in the real world. Digital natives will be replaced by AR natives, the virtual and physical will merge, to the point that it’ll be difficult – if not impossible – to separate them. And, at least in the case of our imaginary friends, we probably won’t want to.